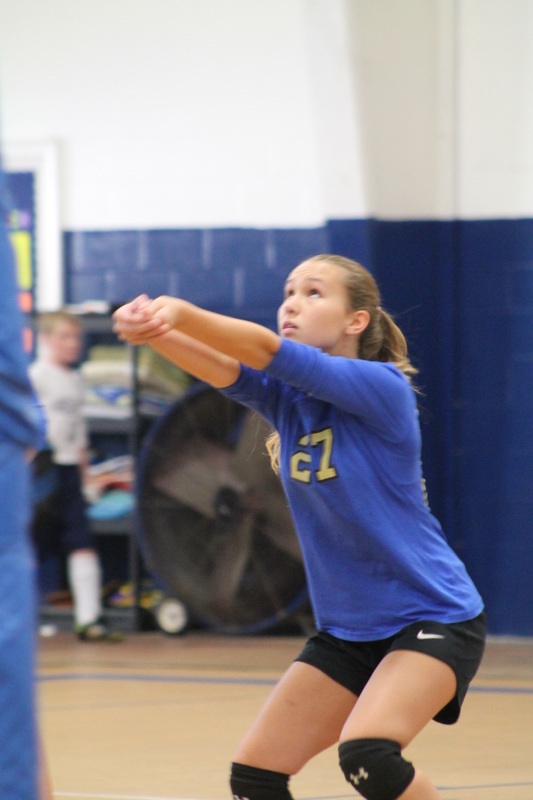 The school has had a long history in volleyball in the Panhandle Christian Conference. We have two volleyball teams composed of middle and high school girls. Those two teams have been growing tremendously over the past decade. In the past ten years both teams have finished several perfect seasons, and brought home the conference championship from 1999-2008 for Junior Varsity and 2002-2007 for our Varsity. We look forward to many more years of high-caliber athletics.